In 1997, after a long search for the perfect location, Ron Fraser finally found the Chapman Grove vineyard that he believed would produce the premium-quality grapes he needed to support his vision of producing world class premium wine. After selling fruit to the local wineries for the first five vintages, Ron felt that the vines were mature enough to start his own label. With Winemaker Bruce Dukes, he set out to craft the unique wines that he felt the vineyard was capable of producing. 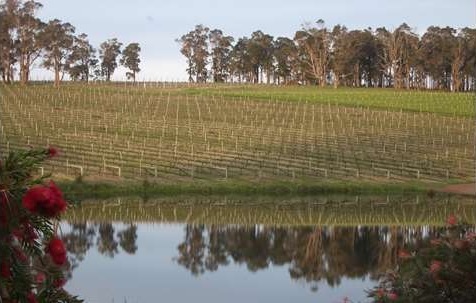 In 2006 the first Chapman Grove wines were released onto the market. Almost a decade later it is clear that Ron’s ambitions have been more than met. Numerous Trophies, Gold medals, great reviews and 5 Red Star Halliday rating.